The first day of the spring semester for the 2018 - 19 PACE year is Saturday, January 19, 2019. Classes follow the normal schedule. The Cookout is is usually held in late July. Details will be provided closer to the event. 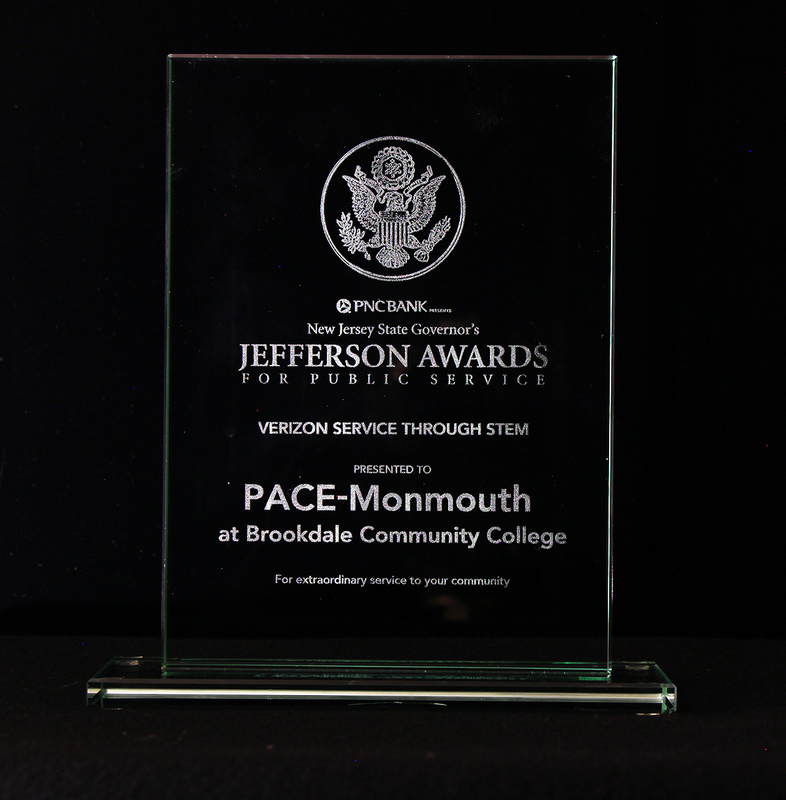 PACE - Monmouth is the winner of a NJ Jefferson award for public service through STEM (Science, Technology, Engineering, Mathematics). In addition, we were a finalist for the national award. Log in to access the photo galleries.